A very friendly little plush toy that you can attach to your keys or backpack. 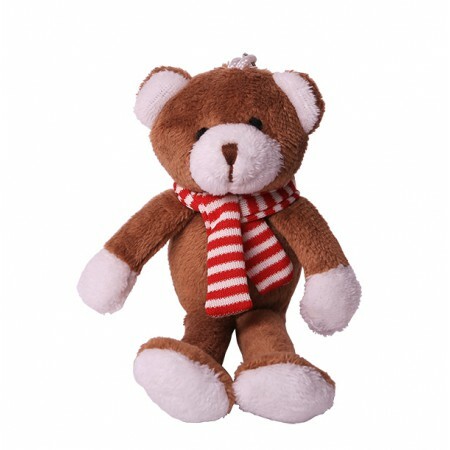 A friendly teddy bear will always sweeten the day when you need it. A nice little toy for a child, for example, for the first years at school.